Have you ever dreamt of installing a template without any mess, proceeding from step to step and actually enjoying it? Now Cherry Theme Wizard plugin brings your dreams come true! The plugin sets a new trend in theme installation process, and now it is no longer a complicated and mind-occupying task! You can really install your template that easy! 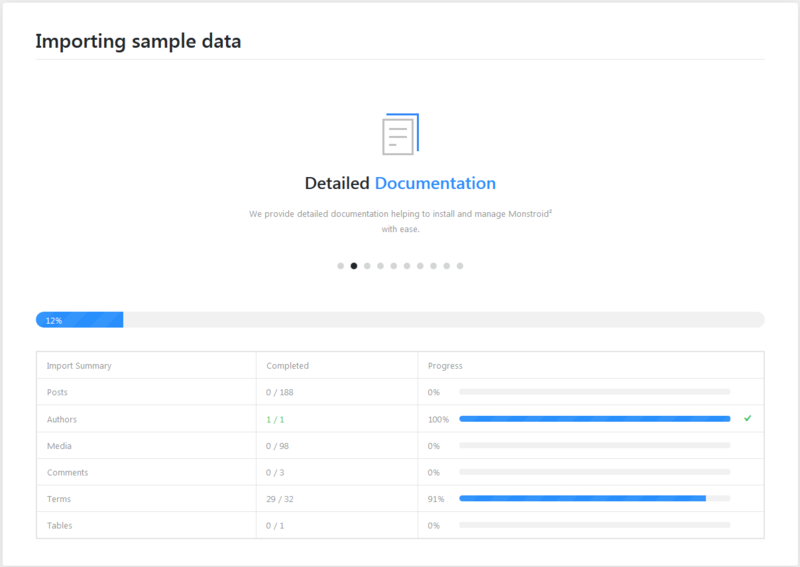 All you’ll have to do is just go through the steps, which will make you proceed from the theme installation itself to plugin installation, uploading demo content and creating a child theme! Break the stereotype that installing a template is a long and hard process – you actually can enjoy it and go through it like through the exciting and pleasant journey! You’ll be astonished with the total lack of complexity, clearness of all course of action, and vast perspectives which will open for you when using a Cherry Theme Wizard! You’ll be able to go through all the steps of installation process in the matter of several minutes, and the result will be incredible! 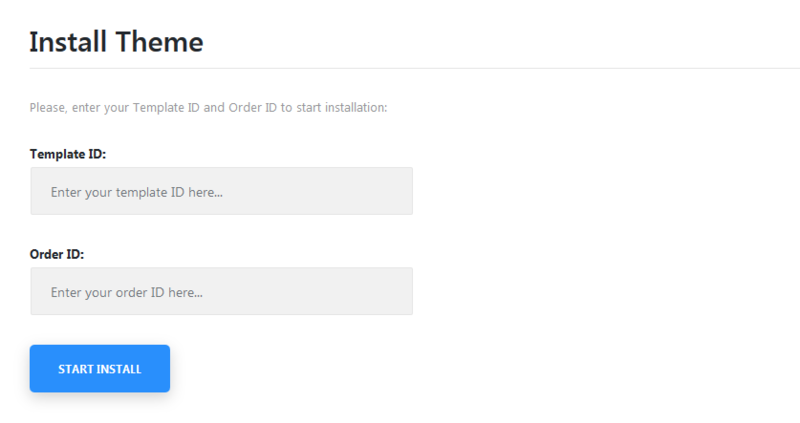 And you can always choose if you want a specific plugin to be installed, or install them all in one click! Just try out a totally splendid way of installing a template with a brand new Cherry Theme Wizard plugin and get the most of it! This awesome plugin is already available in the Delivery letter. Feel free to use the link which is provided there to apply Cherry Theme Wizard for installing Monstroid2 theme. 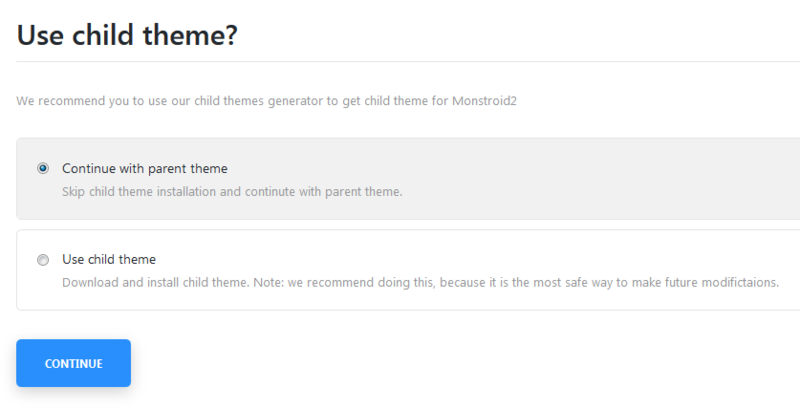 To know more about its and options please check the documentation for these theme!